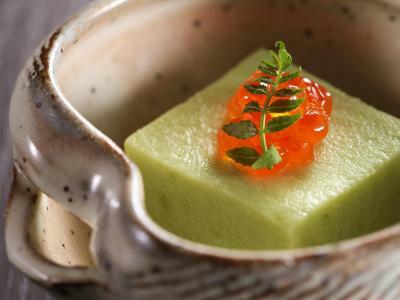 Lock in a great price for Mikiya – rated 9.3 by recent guests! Everything was perfect. 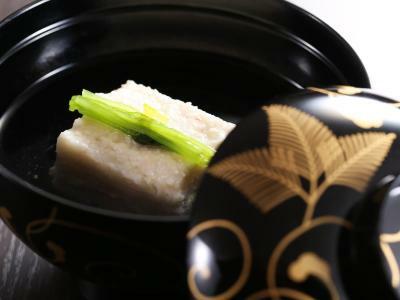 I would definitely recommend this wonderful riokan. This 300 year old inn has tons of character, but feels like it could be brand new. 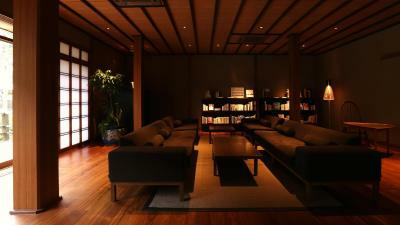 Our living rooms and garden viewing room were was beautiful, the beds were the raised style futons; good for old bones! 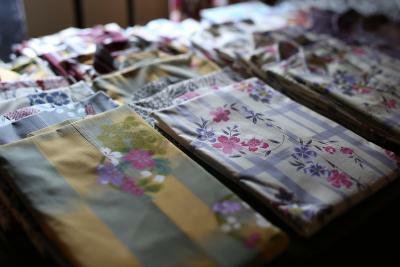 They offered lots of yukata, geta, onsen passes, even purses and jackets to keep us in high style outside. All Staff were very friendly and spoke English well. They were also extra helpful, including driving us down to rent bicycles without us having to even ask. I loved the location; it's within 2 blocks of the tram way, the river, most of the baths and lots of shops. 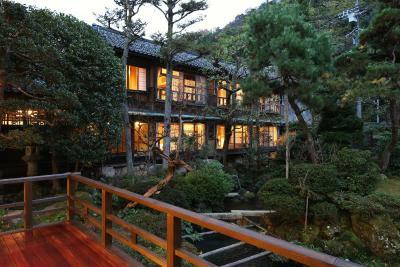 It is also one of the few ryokan set back from the road with beautiful landscaping in front. 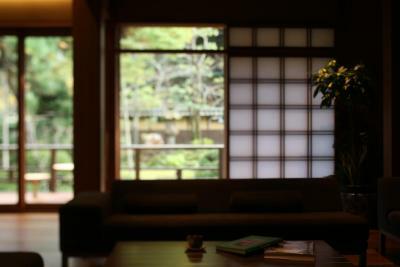 One of the nicest Ryokan we've stayed at over the years. 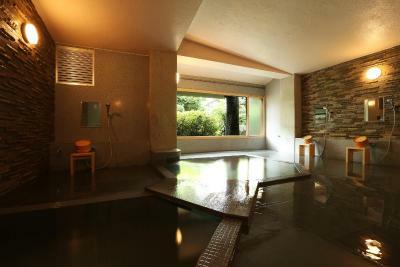 Incredible service and located very close to two of the most popular onsen in town. Breakfast and dinner were both fantastic! 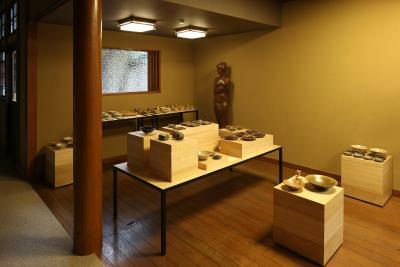 The staff carefully explained to us the onsen culture and etiquettes. 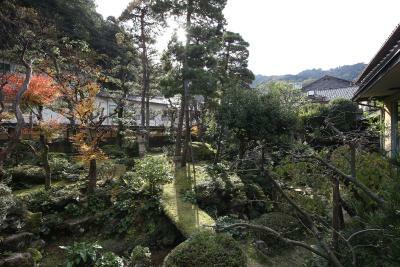 Beautiful garden and impressive building with 300 hundred years of history. Room was spacious and comfortable. Very good value and would recommend! 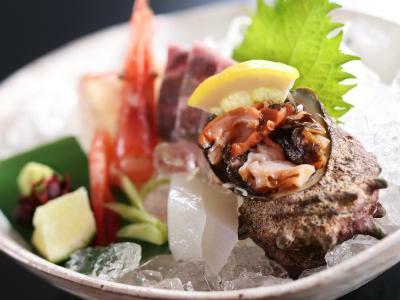 Mikiya is a hidden treasure and, Hiro, for foreign tourists like ourselves, is its gem. For once we met a hotel staff fluent in English so he could explain everything there was to know including how to properly eat the food, what is the history, culture and local traditions of the town. No doubt, the rest of the staff were wonderful. But language is key. So Hiro's knowledge of English was very welcome. I commend him and the rest of the staff for their excellent service, respectful manner, and trademark Japanese efficiency. 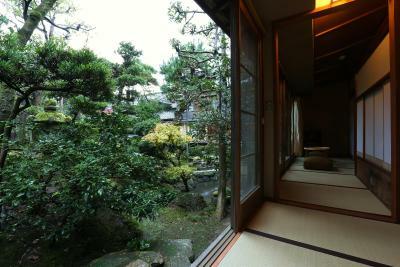 I also liked our room, which opened to a lovely Japanese garden and coy pond. 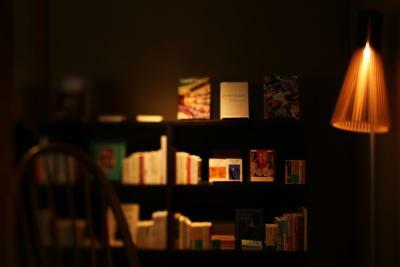 It was a like a sanctuary. 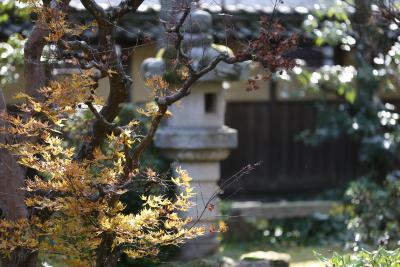 A place to restore oneself, it is also a place that ignites inspiration to create and be better. Everything except the traditional breakfast ( which was beautiful and so well presented) but our European tastes found it difficult and different. Our stay at Mikiya was wonderful. 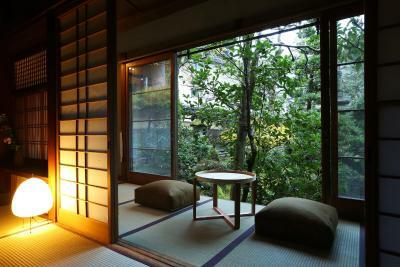 We had an amazing room facing the garden, everything is calm and quiet. Staff took great care of us and we had a lovely experience. Everything!!! 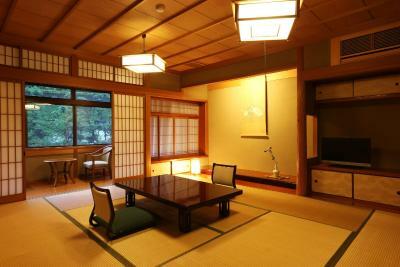 The services & great hospitality delivered by the ryokan owner & staffs. 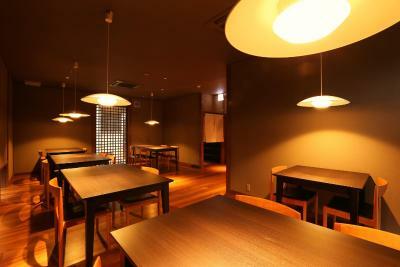 Excellent environment and meals. The location at the end of town. 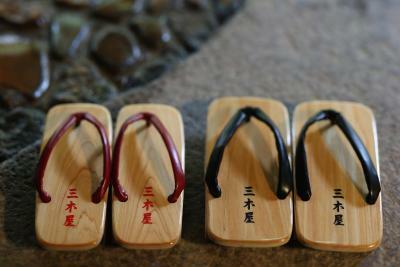 Lots of things to do and going from Onsen to Onsen in your Yukata ( forget the Geta/high wooden shoes ) . The food of course , when you chose the half board option is great. Seasonal and even better on the second day. 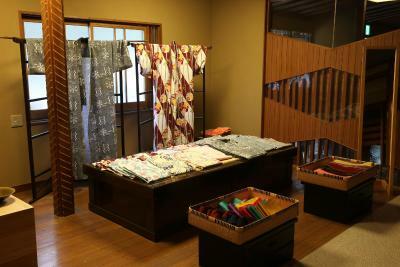 Staff is young , enthusiastic, and trying very hard with their English which must be commended. 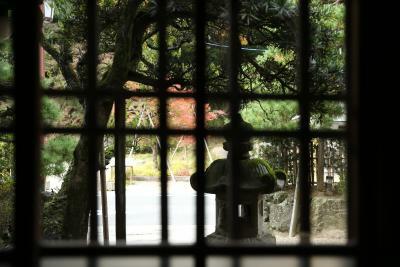 Nice view on the garden but as many Japanese inside gardens.. no access. Mikiya This rating is a reflection of how the property compares to the industry standard when it comes to price, facilities and services available. It's based on a self-evaluation by the property. Use this rating to help choose your stay! 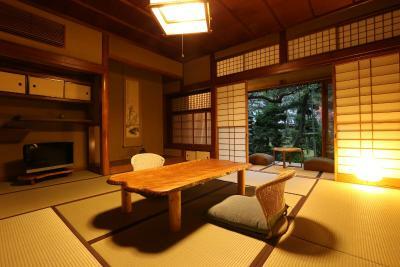 Mikiya is a national cultural property, built in the Edo period and recently refurbished. 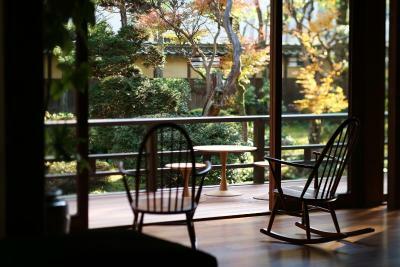 Centrally located in the tranquil hot spring town of Kinosaki, it offers traditional Japanese-style rooms, a natural hot spring bath and free WiFi in public areas. 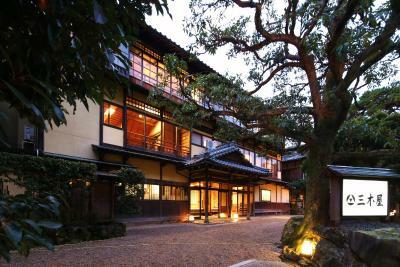 Featuring elegant design, this wooden three-story property has a beautifully landscaped garden with a pond. 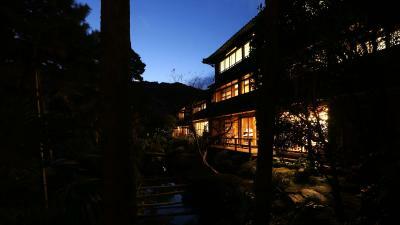 In early summer, guests can be captivated by fireflies. 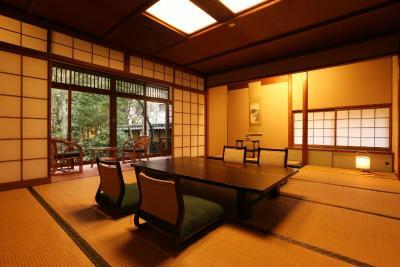 It also houses a dining room where breakfast is served. 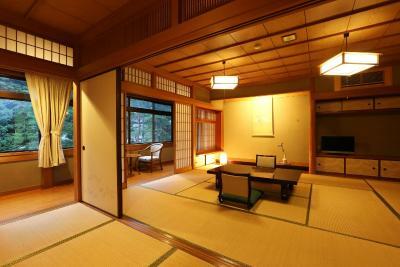 Mikiya's rooms come with tatami (woven-straw) flooring and Japanese futon bedding. 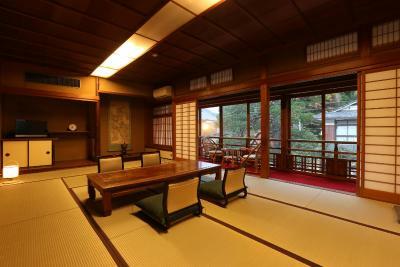 They are equipped wtih aTV, electric kettle with green tea and offers views of the gardens or the town. 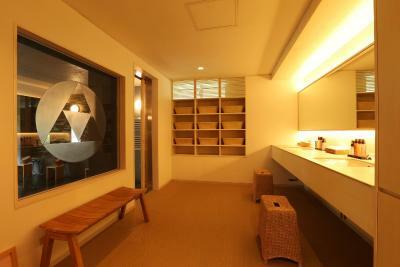 Each room comes with a private toilet, while shower facilities are shared. 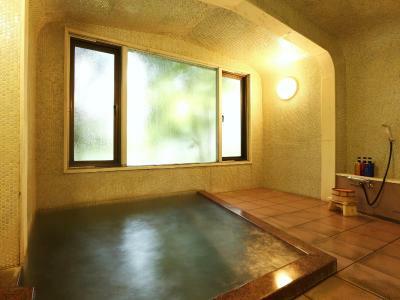 It is an 11-minute walk to the Kinosaki Onsen Station and a 5-minute walk to the Onsen Temple. 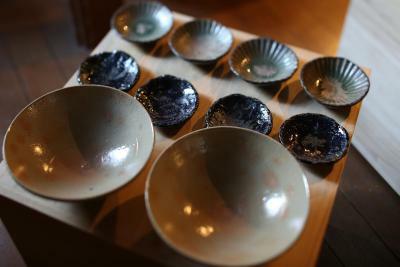 A 16-minute drive leaads to Genbudou and Genbutdou Museum. 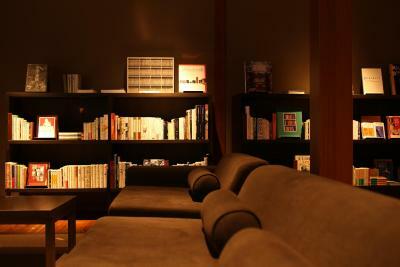 When would you like to stay at Mikiya? 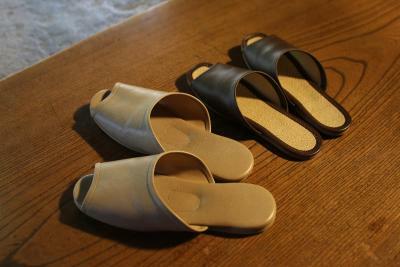 House Rules Mikiya takes special requests – add in the next step! Mikiya accepts these cards and reserves the right to temporarily hold an amount prior to arrival. 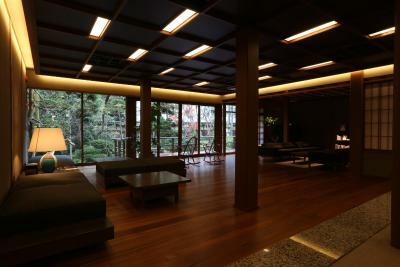 Main parts of the hotel are renovated and look beautiful. However, given the history of the building, some corridors are not in great shape, have humidities and could do with a little update. 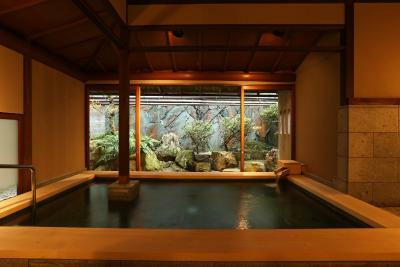 Private Onsen definitely needs renovation. 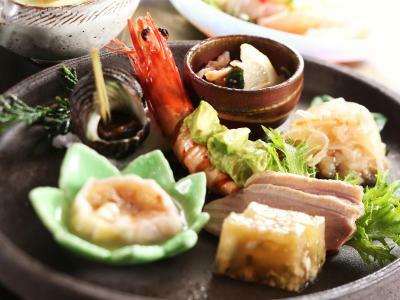 Even though this is a ryokan and you expect everything to be according to tradition it would have been nice to be able to choose if we wanted to have complete japanese breakfast (it involves a lot of food which we are not all used to have). 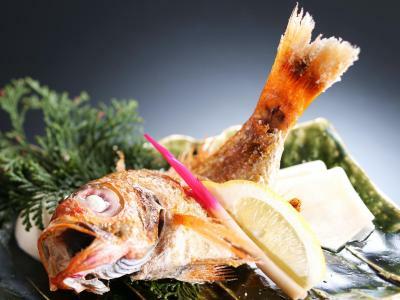 Exemplary service and delicious food! The walls were a bit on the thin side when a Saturday party next door went on a bit late.. 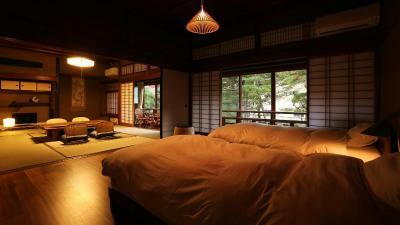 This was the best place we have stayed during our honeymoon through Japan. 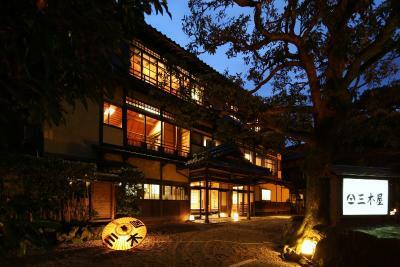 The staff were incredibly helpful and kind and the hotel itself is a beautiful building with very peaceful garden. 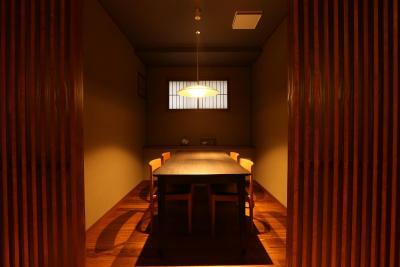 The highlight for us was the dining experience in our private booth - amazing! We received better service here than in 5 star hotels I’ve previously stayed in. Mikiya deserves 6 stars! Everything! Superb place. 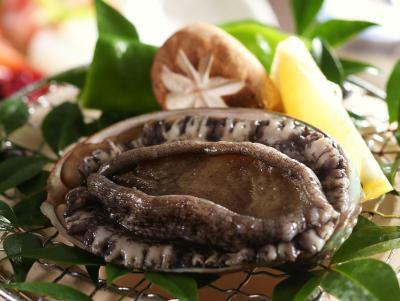 If you want a real Japanese experience, this is a great choice. 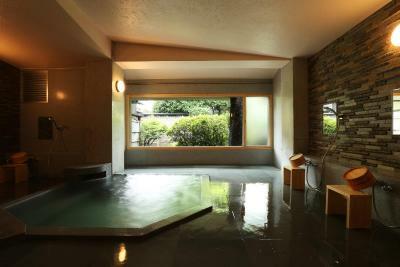 Convenient for the onsens (public baths). Upgrade to garden view room allowed us to very much enjoy our stay. 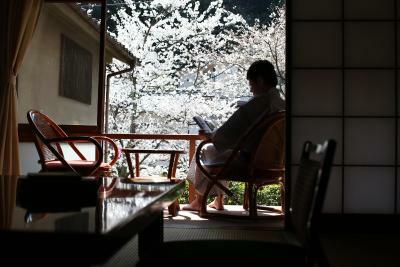 I will alway remember drinking tea while gazing at the koi outside our room. Hope to return again soon! 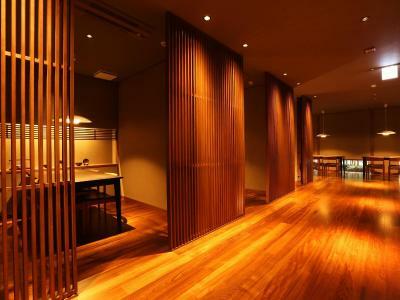 Very spacious and clean room, beautiful design. Very attentive staff. Amazing dinner and breakfast. Fantastic and communicative staff, flawless service. Nice garden. 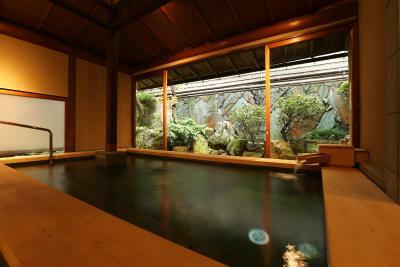 Great onsen on the premises plus free entry to the other Kinosaki onsens. 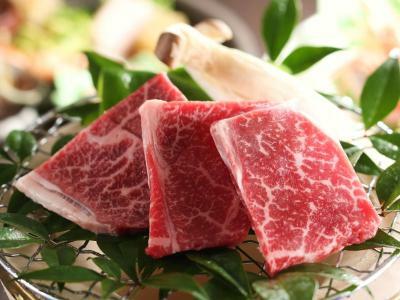 Remarkable dinner and breakfast. This was a highlight of our entiery stay in Japan. Best greetings go to Ms Sarah! 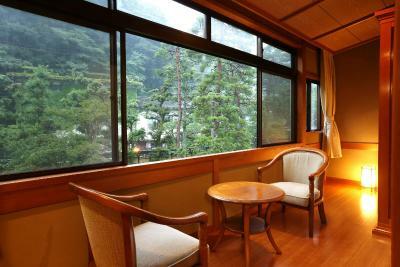 Most beautiful place we stayed in Japan, welcoming staff, awasome master room with garden view, two nice onsen inside, great kinasaki cuisine.